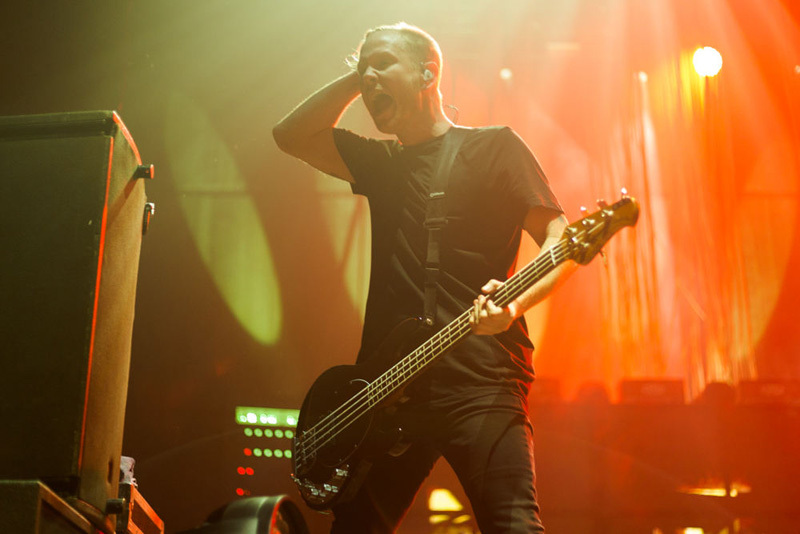 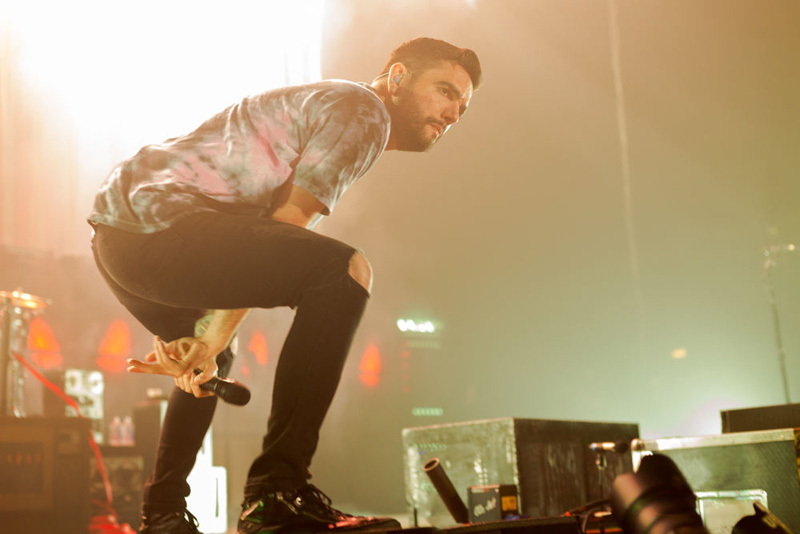 ADTR always brings down the house. 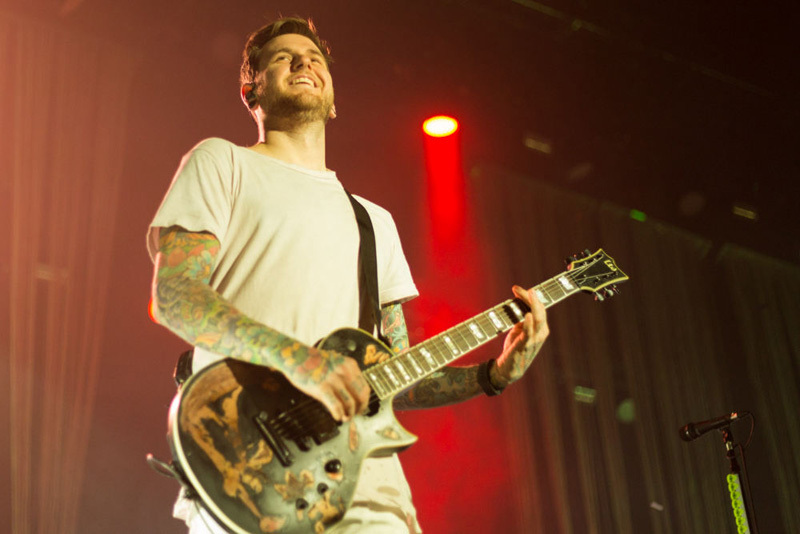 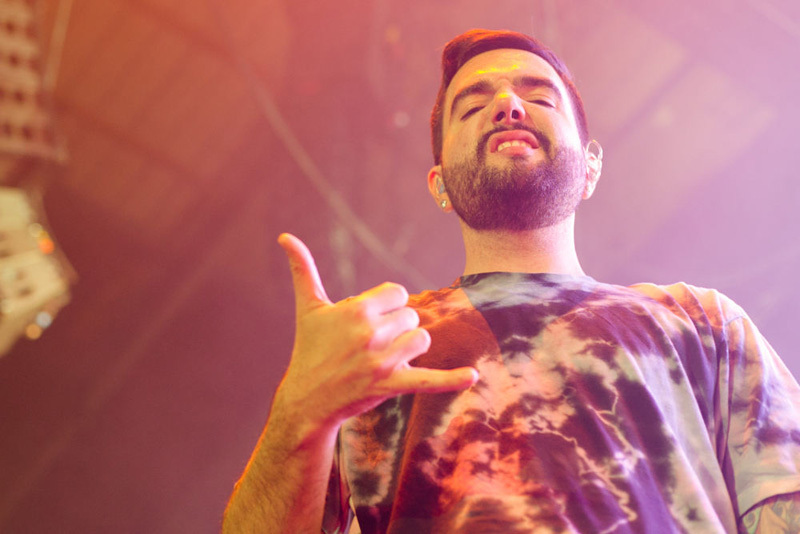 A Day To Remember is one of the most recognized names in today's pop punk scene, and for good reason. 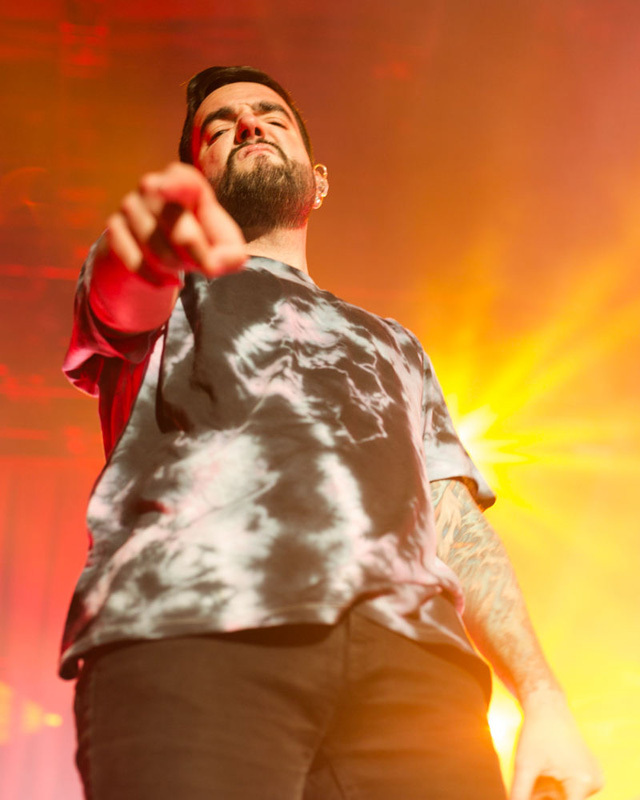 Ever since the release of their 2016 album, Bad Vibrations, the “If It Means a Lot to You” performers have been tearing up stages all over the world, including Sydney, Glasgow and Birmingham, in support of the new tunes. 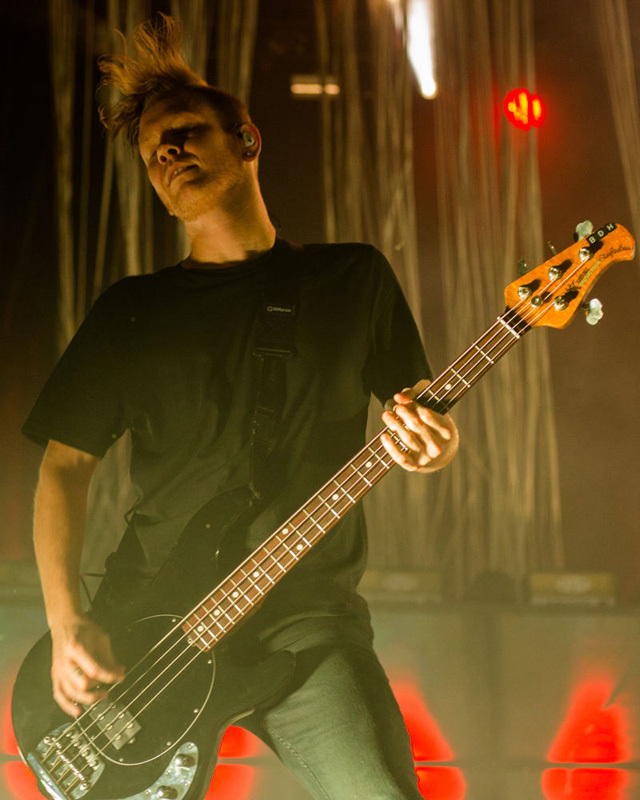 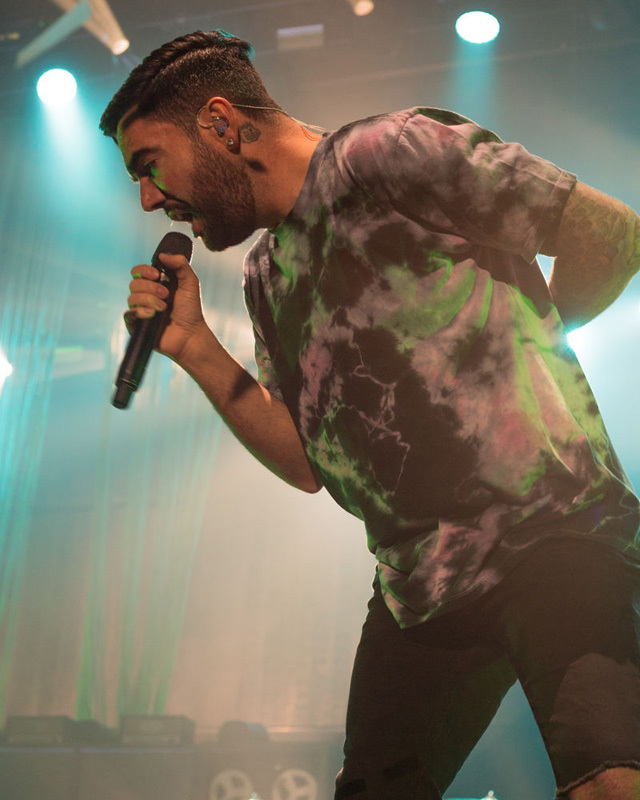 The Ocala, Florida-bred rock quintet are known to be an absolute powerhouse onstage, and they didn’t disappoint last month when we got to check them out at the SSE Arena in London. 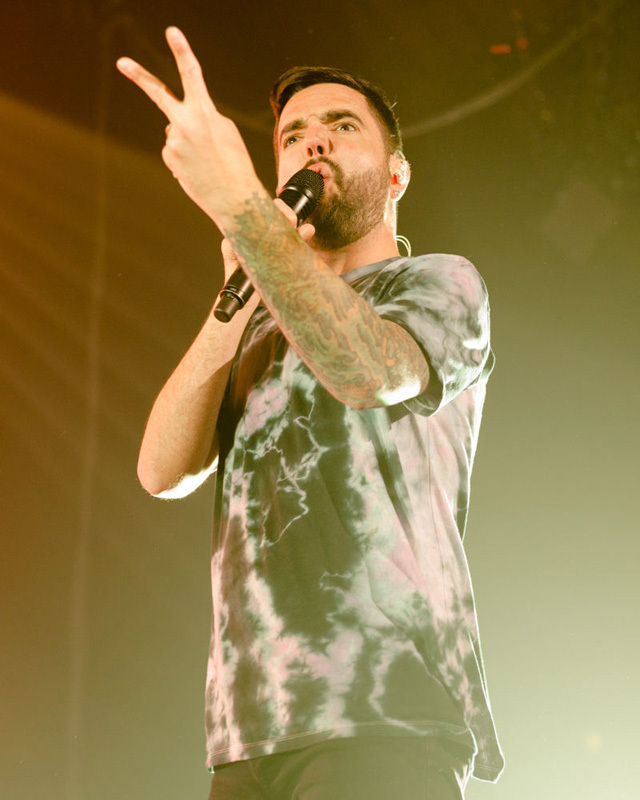 Highlights from their set included confetti cannons (who doesn’t love confetti cannons? 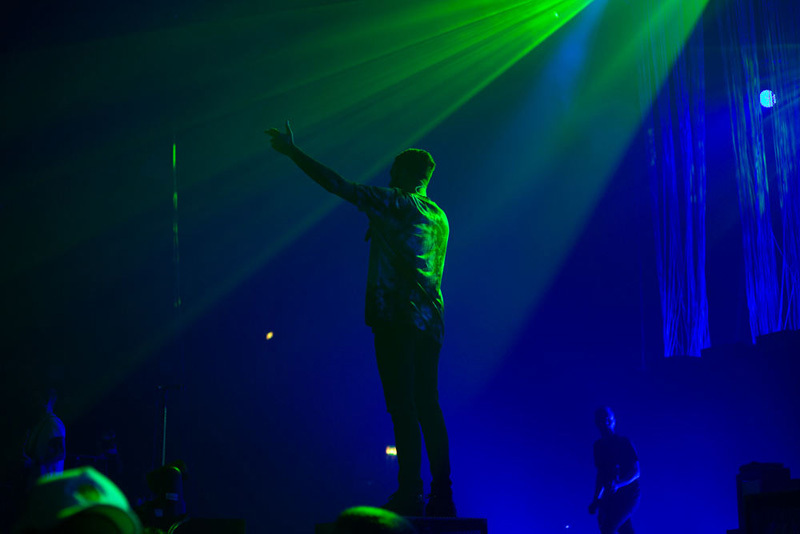 ), a rip-roaring mosh pit, and an insane amount of crowd surfing (with inflatables!). 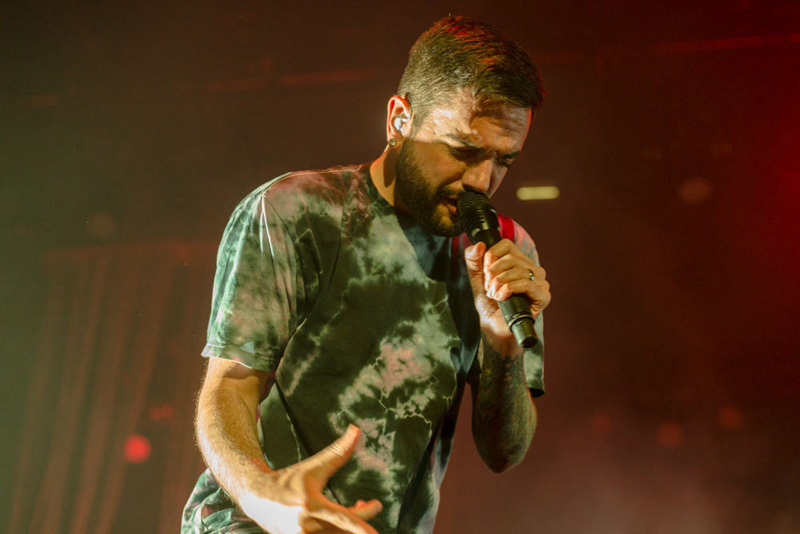 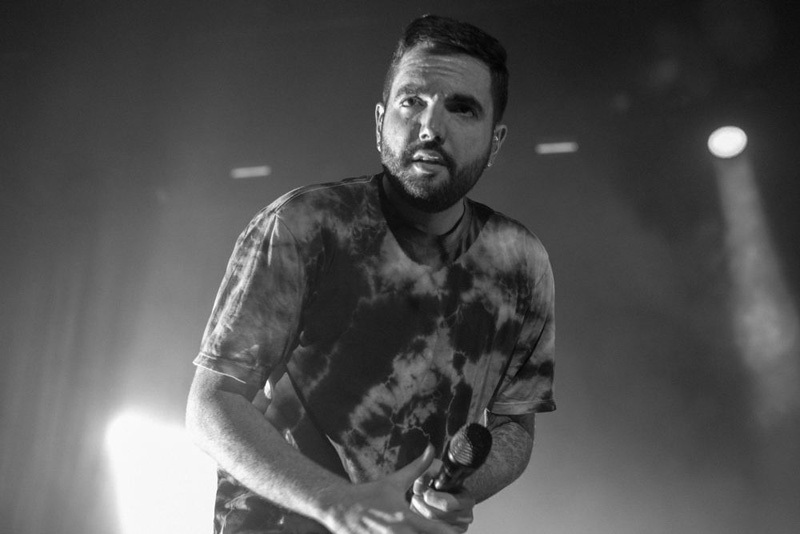 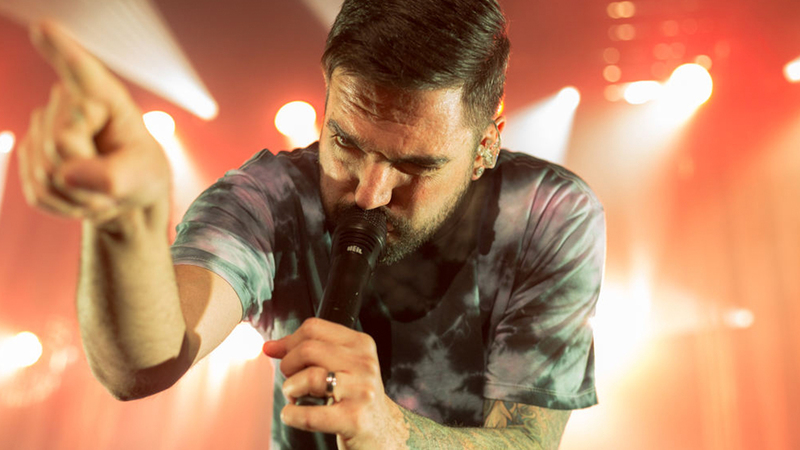 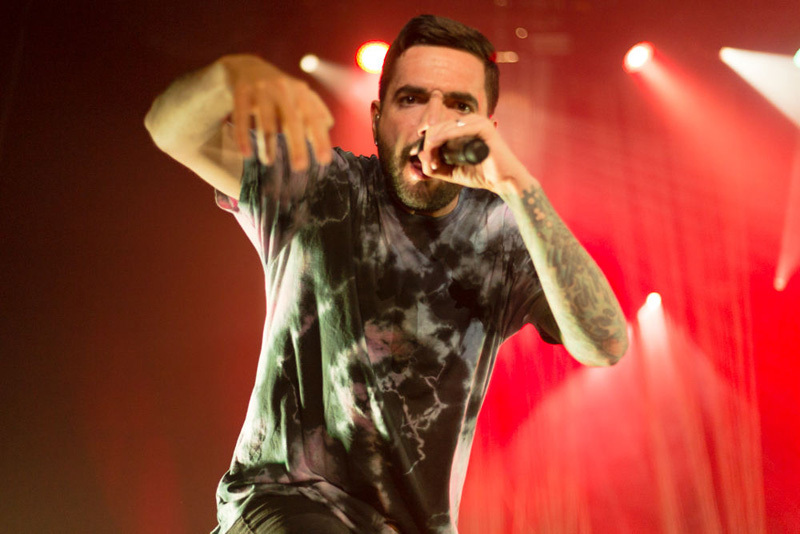 The five-piece punk outfit kept the crowd’s energy high throughout the concert, and lead vocalist Jeremy McKinnon cemented himself as one of the best frontmen in the pop punk scene today. 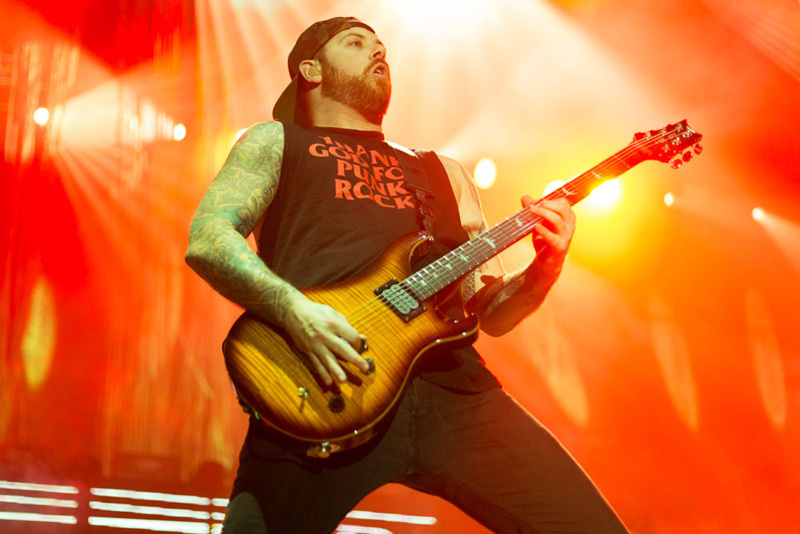 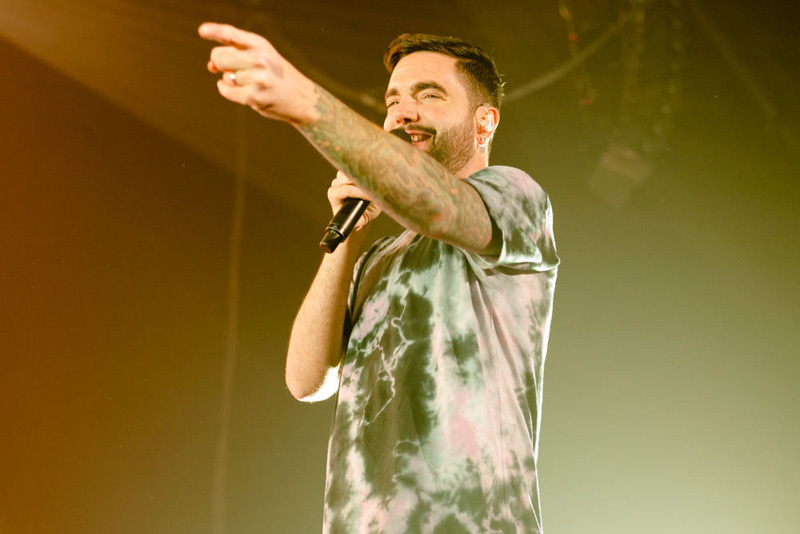 If you missed this one, definitely make a point to get to another concert on A Day To Remember’s Bad Vibes World Tour. 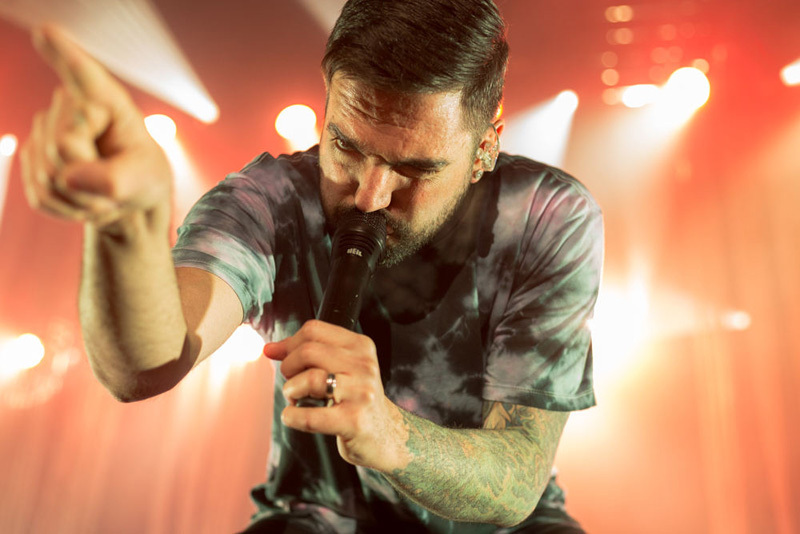 Track the band so you never miss another live show again!